Solvent Recovery Unit - Oasis Scientific Inc.
· The unit efficiently recovers environmental/water pollution materials. compactly gathered in one unit. memorizes the proper vacuum rate of 10 versions of typical regulated solvents. · Large LCD: Displays vacuum rate, pressure value and vapor temperature (optional) simultaneously. · Service consent for automatic diaphragm vacuum pump control is provided. · Vacuum controller can be mounted on evaporator. · Closed refresh function protects diaphragm vacuum pump and reduces exhaust gas. 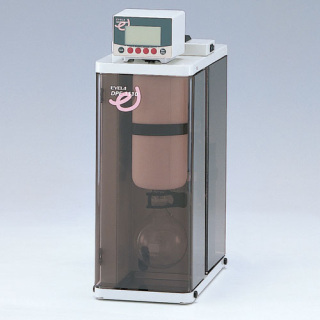 · Includes: DPE-1120 Solvent Recovery Unit, NVC-2100 Vacuum Controller. · Optional Accessory: Vapor Temperature Sensor Set. The DPE-1120 Solvent Recovery Unit is equipped with the NVC-2100 Vacuum Controller and a highly efficient condenser, allowing safe and effective waste solvent recovery. An integrated recovery flask and exhaust gas absorption cartridge ensures complete waste containment. 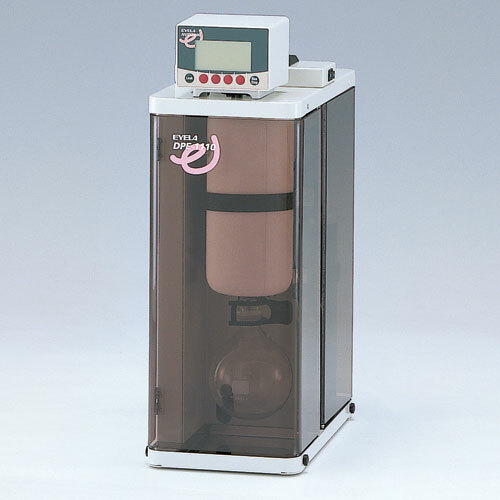 A closed refresh system circulates and recovers excess gas between diaphragm pump and absorption cartridge, eliminating any waste gas from escaping. Solvent vapor exhaust emitting from the diaphragm vacuum pump can be directed into the unit for effective recovery. A cold insulation condenser further improves recovery rate. An environmentally friendly absorption cartridge (active charcoal filter) removes any undesirable odor. This system improves the life of the diaphragm pump, sensor, electromagnetic valve, and absorption cartridge, providing a more efficient and cost-effective solvent recovery system.